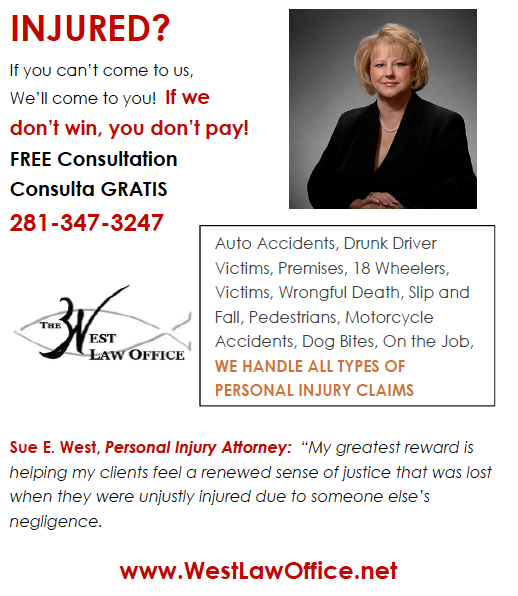 The Katy Bar Association is an attorney referral service made up of lawyers who live in the Katy, Texas area, or who work in the Katy area. 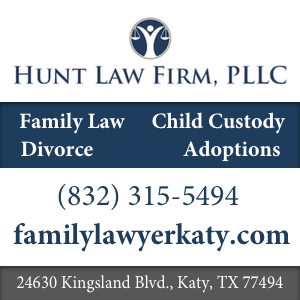 Katy Bar Association Lawyers provide legal services for residents of the Katy area, including Harris County, Fort Bend County, Waller County. We offer Continuing Legal Education to members of our bar through monthly luncheons or dinners. We meet on the fourth Tuesday of every month, except in the month of July. Please see our calendar for upcoming events. 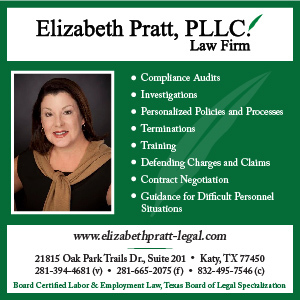 If you are searching for an attorney in the Katy area, please look at our roster of bar members. If you want to search for legal resources, check out our attorney referral service Resources page. Speakers: Shae Keefe and Shannon Terry of Winstead, P.C. 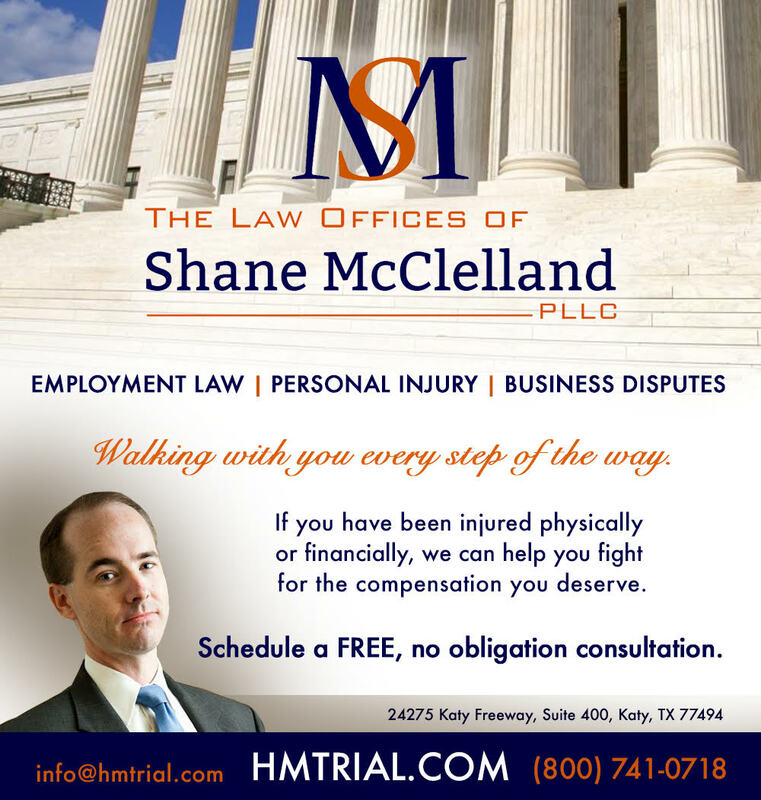 Topic: The Intersection of the TCPA and Civil Litigation: Don’t get Anti-SLAPPed!